Tata Motors officially launched the much awaited new Harrier yesterday in India at Rs. 12.69 Lakh (Ex-Showroom). 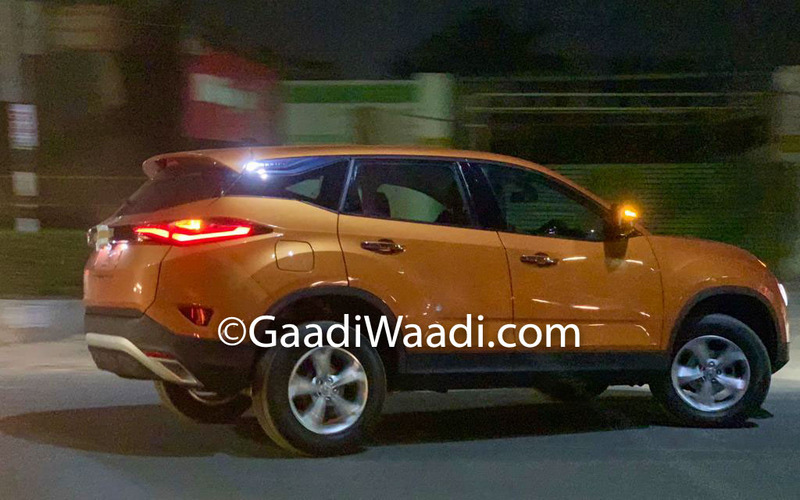 The Harrier debut the new Impact 2.0 Design and it is based on D8 platform of Land Rover Discovery Sport as both models share lots of components. The SUV comes in four variants – XE, XM, XT and XZ. The entry-level XE variant of Harrier comes with lots of standard features like projector headlamps, LED DRLs with turn indicators, power steering and power windows along with safety features like dual airbags (driver and co-passenger), ABS with EBD, Rear Parking Sensors, Perimetric Alarm System and Central Locking. The Kryotec 2.0 L diesel engine sourced from FCA produces 140 PS of power at 3,750 rpm and 350 Nm of torque between 1,750 rpm-2,500 rpm. This engine is mated 6-speed manual gearbox and an automatic gearbox is under development. But the entry-level model misses out on Multi Drive Modes – Eco, City and Sport. According to ARAI, the Harrier returns 16.7 Kmpl. The Harrier is the production version of H5X concept showcased at the Auto Expo 2018 and the company has carried over most of the design elements to the production model, which makes the SUV stand out. The interior also gets a new design theme and they have improved the quality of materials compared to previous models. 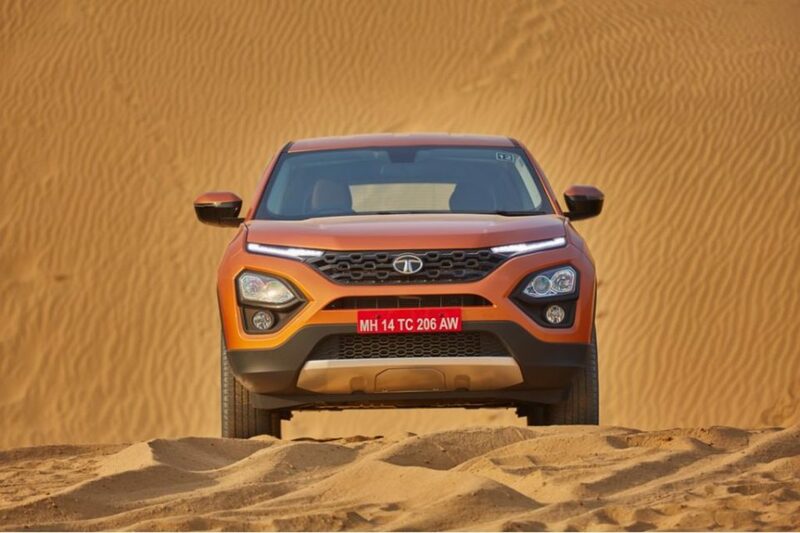 Tata Harrier measures 4598 mm length, 1894 mm width and 1706 mm height. The wheelbase of Harrier is 2741 mm and the boot capacity is 425 litres, which can be expanded by folding down the second row of seats to 810 litres. The XE and XM variant of Harrier rides on 235/70 section R16 steel wheels while the XT and XZ come with 235/65 section R17 alloy wheels. The entry-level XE is available only in Orcus White colour while the XT and XZ come in Calisto Copper, Thermisto Gold, Orcus White, Telesto Grey and Ariel Silver. The company has commenced delivery of the Harrier and some reports indicate that the waiting period is more three weeks. 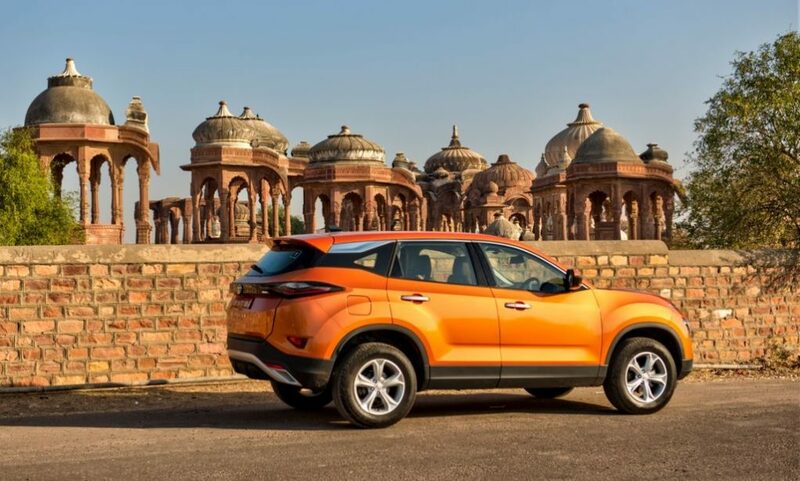 Tata Harrier competes against Hyundai Creta, Mahindra XUV 500 and Jeep Compass.